“I firmly believe and was warned by colleagues that the campaign waged against me was one of retaliation for my protected disclosures,” he added. Mr Duffy said that since his “forced resignation” he had discovered that anonymous allegations were made to police suggesting he was a racist bully and that all ethnic minority doctors at the hospital were “in fear of him,” it was said. He added in his statement: “It is difficult to overstate the sheer toxicity of these utterly false allegations. I was warned in my first few months in the Trust that I must at all costs avoid an allegation of racism against me. “I was told that such allegations, even if entirely unwarranted can destroy careers and that the NHS tended to regard racism allegations as “guilty until proven guilty”. 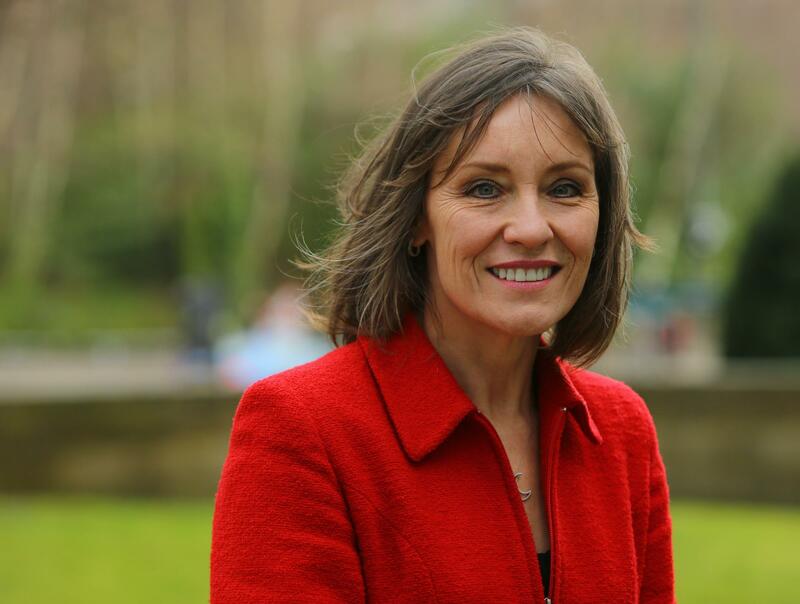 Dr May Hendry and her solicitor, Stephen Miller, said the case underlines how difficult it is for ordinary members of the public to pursue legal action against the “unlimited budgets” of the NHS. Mr Miller, a specialist employment lawyer at Clyde & Co, said NHS A&A had also wasted around £90,000 of taxpayers’ money on a case they were certain to lose. He said: “The evidence against them was overwhelming, but the board were able to pursue a case knowing that the worst they could lose was £70-80,000 and even if the case took twice as long they wouldn’t have to pay May’s costs. “So there is a definite point that goes well beyond May’s situation, which is that one of the dangers is that even if you win hands down you could end up having to nurse your own legal expenses. “There was astonishing misbehaviour at the heart of the board and this is the thing that infuriates me about it, because they obviously thought they could get away with this. 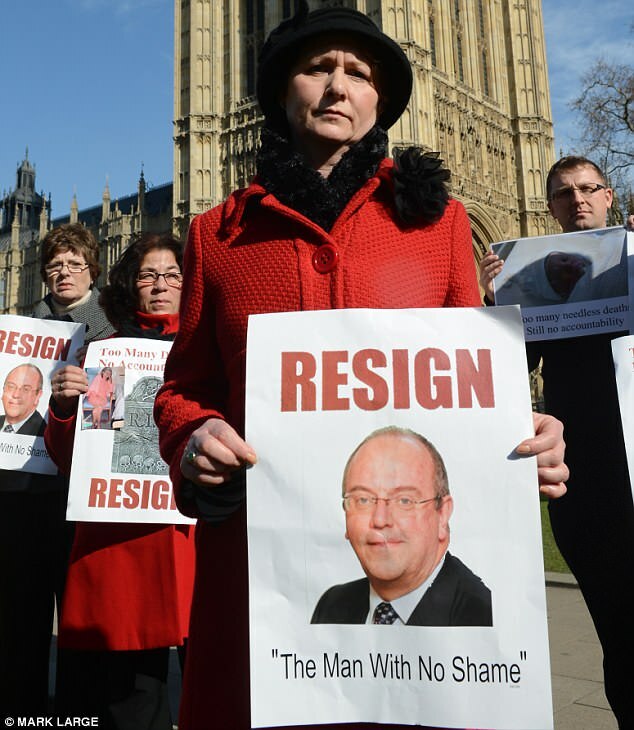 However, she resigned in 2016 when bosses – including chief executive John Burns and medical director Alison Graham – failed to support her against false allegations about her behaviour, which they knew to be untrue, from dentists Michael Morrow and Donald Morrison. Mr Morrison also raised false complaints against Dr Hendry after a probe by NHS Scotland Practitioner Services uncovered “widespread misclaiming” at his Quadrant Dental Practice in Ayr. 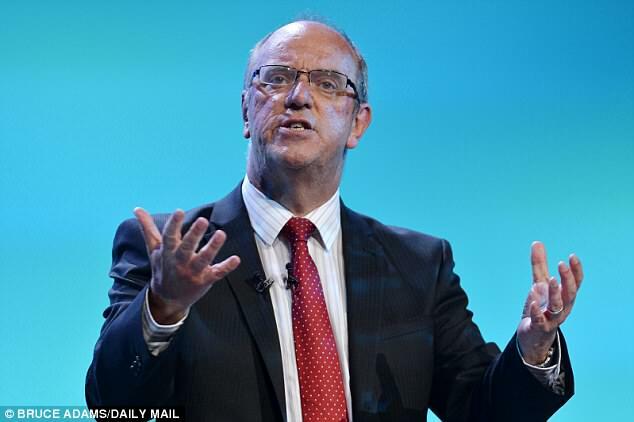 The judgement criticised an “unseemly eagerness” by senior NHS executives to “dance to the tune of the complaining dentists”, while sidelining Dr Hendry. For example, Ms Graham – who had previously worked with Mr Morrison’s father but failed to disclose this conflict of interest – instructed that “there was to be no criminal investigation” into misclaiming. Dr Hendry said the case was not about money for her but doing “what is right for patients”. 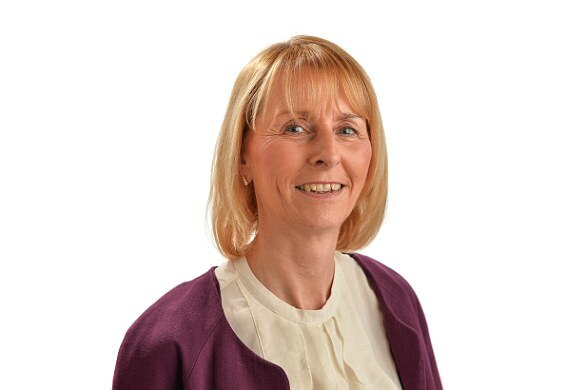 “Despite all the upset which the senior officers at NHS Ayrshire and Arran caused me, I am also pleased that they all made it very clear in their evidence that they had never doubted my honesty or integrity and that nothing in my employment could be called into question. Patrician Leiser, HR director for the health board, said: “It is regrettable when a long-standing employment relationship breaks down and an employee chooses to submit a complaint to an Employment Tribunal. “There were two parts to Mrs Hendry’s Employment Tribunal case against the Board – a whistleblowing case and a constructive dismissal case. 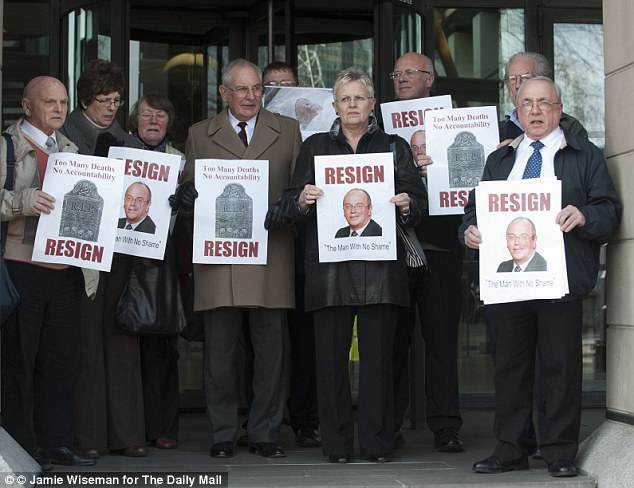 “Unfortunately, attempts to resolve the concerns raised by Mrs Hendry outwith the tribunal process proved unsuccessful. “The legal costs incurred in defending the claim (£86,151.07) were in proportion to the length of the hearing, which defended both aspects of the claim and resulted in dismissal of the whistleblowing case. Last year a Telegraph investigation found that those who won tribunals after blowing the whistle were being effectively blacklisted from future jobs in the NHS because staff records wrongly said they had been dismissed. Whistleblowers also claim they have been barred from positions, despite being fully qualified, because they are viewed as troublemakers. 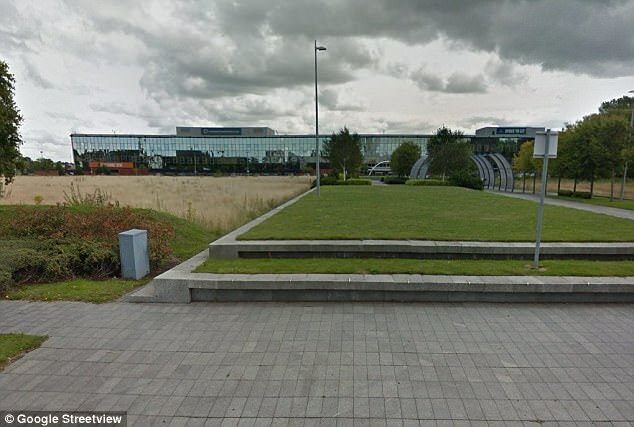 But under new proposals announced on Monday jobseekers who believe they are suffering such discrimination can take NHS bodies to tribunal, even before they have worked for trusts. If upheld, they will be entitled to compensation. Jeremy Hunt, the Health Secretary, said: “Today we move another step closer to creating a culture of openness in the NHS, where people who have the courage to speak up about patient safety concerns are listened to, not vilified. “These welcome changes will prohibit whistleblowers being discriminated against when they seek re-employment in the NHS, ultimately ensuring staff feel they are protected with the law on their side.”. Last year Sir Robert Francis published a review which found a number of people struggled to find employment in the NHS after making disclosures about patient safety. Sir Robert warned of a culture of ‘fear, bullying and ostracisation’ within the NHS that punished doctors and nurses who exposed failings. He said whistleblowers were derided as ‘snitches, troublemakers and backstabbers’. Last year a former NHS human resources director told The Telegraph that staff records were being used to blacklist whistleblowers. 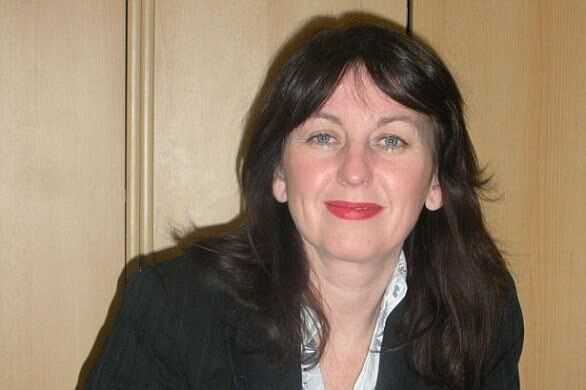 Jennie Fecitt, who was dismissed from her post as a senior nurse at a walk-in centre in 2010, after raising concerns about a nurse who had lied about his qualifications. The announcement comes ahead of a speech by Mr Hunt at the Learning from Deaths conference which is bringing together senior NHS leaders to find better ways to investigate complaints and learn from the death of patients. A consultation on the new proposals is now open and will run for eight weeks, closing on 12th May 2017. We are writing to you as Consultants in Emergency Medicine, Fellows of the Royal College of Emergency Medicine and as Clinical Leads (Consultants in charge) of our Emergency Departments, representing 68 Acute Hospitals across England and Wales. We note your recent apology to patients and thanks for how hard we and other NHS staff are working. This current level of safety compromise is at times intolerable, despite the best efforts of staff. 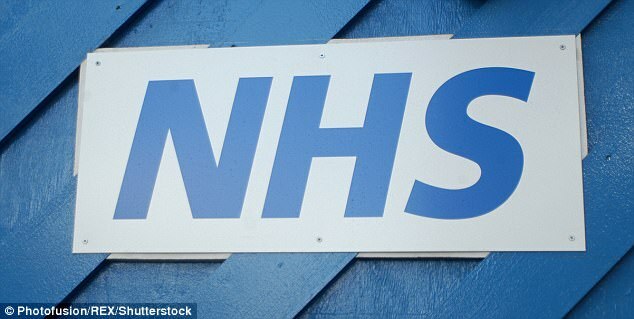 It has been stated that the NHS was better prepared for this winter than ever before. There is no question that a huge amount of effort and energy has been spent both locally and nationally on drawing up plans for coping with NHS winter pressures. Our experience at the front line is that these plans have failed to deliver anywhere near what was needed. We acknowledge that our Trusts and local CCGs are doing everything they can to create capacity and more beds in the short term, and we are grateful to them for their continued assistance in such a time of crisis. We also acknowledge the help and support given to the Emergency Departments by our colleagues in other specialties and disciplines across our hospitals. The facts remain however that the NHS is severely and chronically underfunded. We have insufficient hospital and community beds and staff of all disciplines especially at the front door to cope with our ageing population’s health needs. As you will know a number of scientific publications have shown that crowded Emergency Departments are dangerous for patients. The longer that the patients stay in ED after their treatment has been completed, the greater is their morbidity and associated mortality. Recent media coverage has reported numerous anecdotal accounts of how appalling the situation in an increasing number of our Emergency Departments has become. These departments are not outliers. Many of the trusts we work in are in similar positions. Last week’s 4 hour performance target was between 45 and 75%. Thousands of patients are waiting in ambulances for hours as the hospitals lack adequate space. We have known for a number of years that recruitment of staff to Emergency Departments has been challenging. The recent collaboration between the Royal College of Emergency Medicine and NHS England, Health Education England and NHS Improvement will provide a medium term solution to grow our clinical workforce as well as decrease the attrition rate. So as a matter of urgency we ask that you consider supporting strategies that will reduce crowding in our Emergency Departments. 1. A significant increase in Social Care Funding to allow patients who are fit to be discharged from acute beds to be cared for in the community. 2. A review of the number of hospital beds that are available for acute care. A number of independent organisations have confirmed that the UK has an inadequate acute bed base to meet the needs of its population. 3. Prioritisation to implement the workforce strategy that has been agreed between the Royal College and the relevant arms length bodies. In the meantime we would like to apologise to our patients for being unable to fulfil our pledge for a safe efficient service and acknowledge the hard work and dedication of the staff. You will understand with the public interest in this matter that we have released this letter to the press also. We remain hopeful and committed to improving the care of patients in Emergency Departments throughout the UK. Note: we sign this on behalf of ourselves and our departments but this does not necessarily represent the views of our individual Trusts.